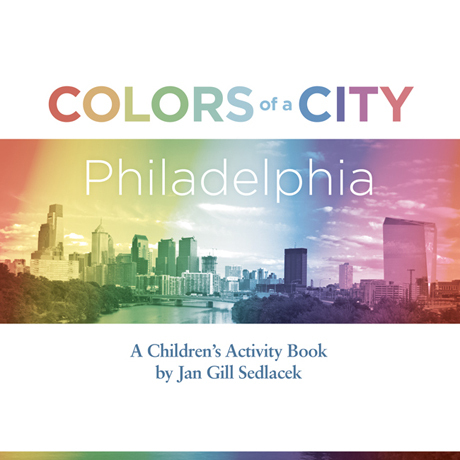 May 26–June 5, 2016 — Jan Sedlacek’s activity picture book for children, Colors of a City: Philadelphia, will be featured for sale at the upcoming Devon Horse Show and Country Fair. Look for autographed copies with special activity sticker inserts at the children’s store. The show runs from May 26 through June 5, 2016. You can learn more about the Devon Horse Show here and view the full event schedule here.